Do you know who's promoting the Safaigiri Awards 2017? Do you know who's promoting the Safaigiri Awards 2017? I had a call from India Today’s Loveena Tandon to promote the Safaigiri Awards 2017. 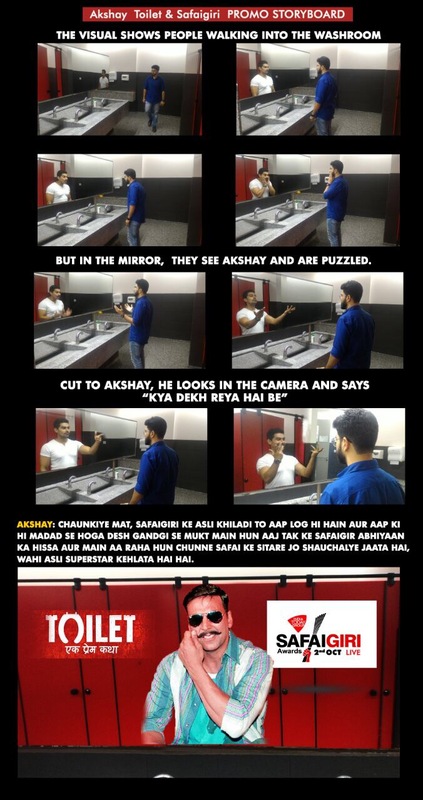 Their project was to film a short video promo with the worlds 9th highest paid actor, Akshay Kumar. He stars in the Bollywood movie “Gold” which is currently being filmed on location at the Millmoor Stadium, Rotherham. The initative is riding on the back of his film “Toilet Ek Prem Katha” it is to released in theatres on 11th August, 2017. Toilet Ek Prem Katha is based on the subject of sanitation and the need to have a toilet in every household in order to reduce health issues among women and children. The film emphasises on the importance of toilets in rural areas. And this promo is hoping to make the Indian public aware of this years Safaigiri awards 2017 on the 2nd October. Last years edition of the Safaigiri Awards saw pioneering initiatives towards cleanliness and sanitation being recognized through 14 categories. Akshay Kumar delivering the script directly into my Canon 5DmkIII camera lens. The idea that the production team in India want to create is illustrated in their storyboard below. The chroma greenscreen replaces the toilet mirror and allows the actor to be the reflecton. The idea is that when someone walks into the restroom they don’t see themselves in the mirror but instead see the Bollywood star, as their reflection. The punchline is then delivered directly to camera. My footage will be edited along with more live action scenes shot and edited in post production in India. There was a short lunchbreak in which Akshay was able to fulfill his role in front of the greenscreen. To make best use of his limited time, I hired an AutoCue and operator from PromptAction to save him learning lines. The only room available at the derelict stadium was a disused pump room. This was quickly cleared out to make room for the screen and lighting stands. The Sennheiser radiomike is hidden under his tee shirt for maximum sound as there was lots of noise due to the fact that a scrap yard next door were breaking up old locomotives and rolling stock. Despite all that Akshay’s delivery was very powerful and I had to drop the sound level twice to accommodate his voice. 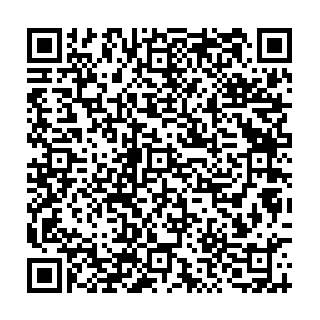 Come back to this page soon and see the promo embeded video via YouTube. Do you have a creative or promotional idea and your goal is to have your video showing your product or service on your website? Then please get in touch and have a chat about how together, we can get your ideas into action. Hopefully we will remember to turn off our mobile phones!